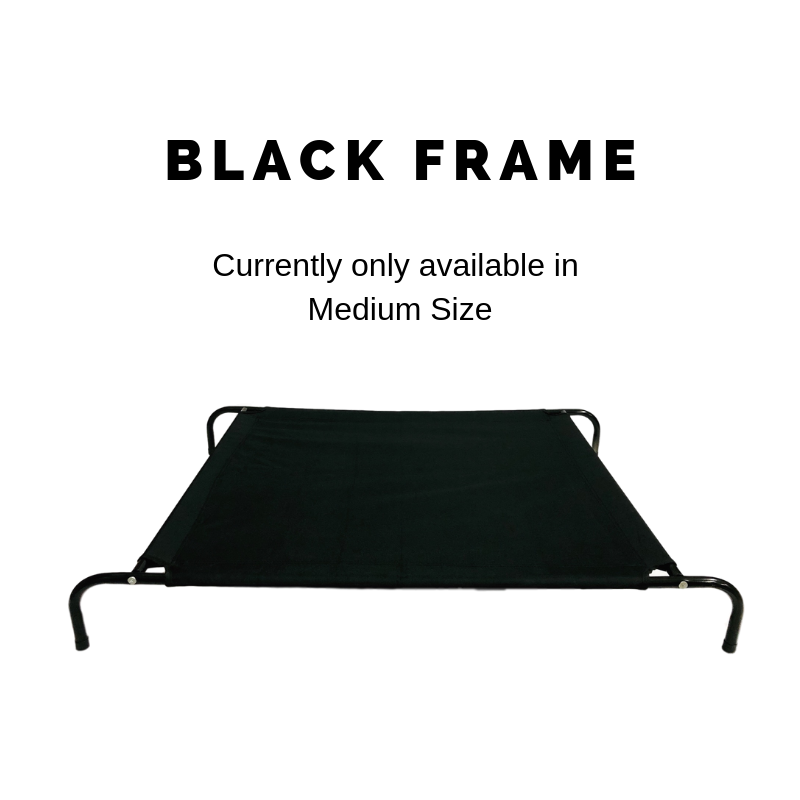 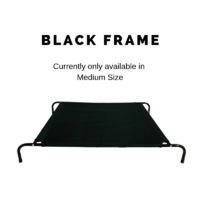 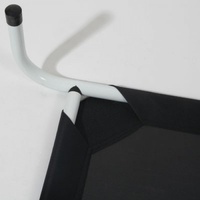 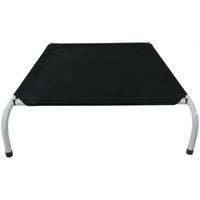 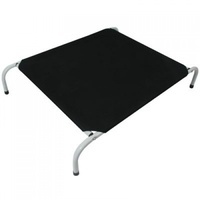 Nylon trampoline dog bed support by a powder-coated metal tube frame. 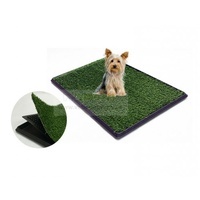 Comes in 4 different sizes to suit a range of breeds with replacement covers available separately. Help to keep your dog dry and cool in summer by allowing airflow underneath the bed, as well as off the ground during wet weather. 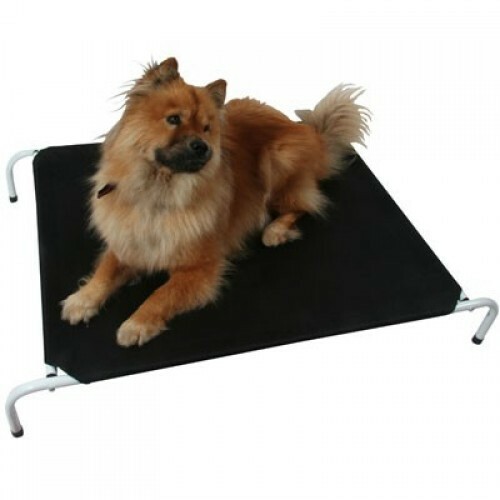 Easy to clean nylon fabric requires only a quick rinse. 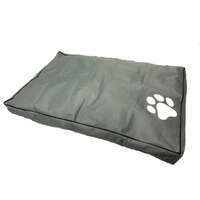 We also sell replacement covers in case the old one has ripped or worn out.